There’s nothing like kicking off a new year by celebrating great landscape architecture content! 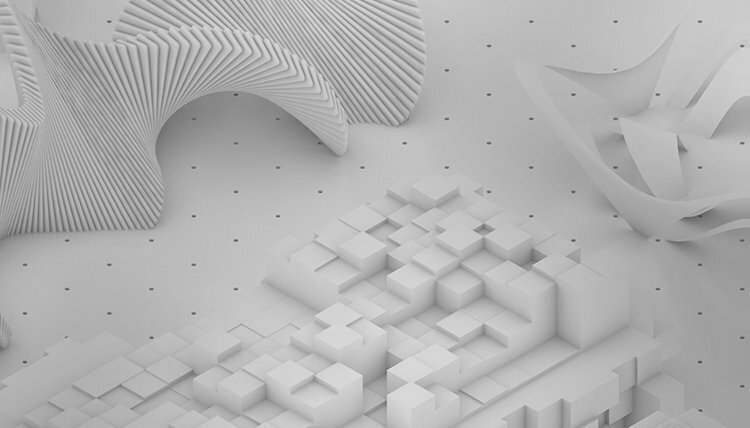 This month, with the inaugural Land8 Social Media Awards for Landscape Architecture, we’re happy to announce one of our first wins of 2019. 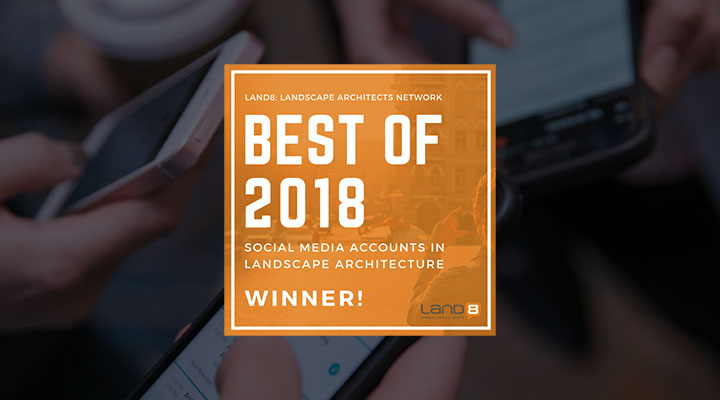 Hosted by Land8: Landscape Architects Network, the awards named us as a Top 10 Social Media Account for Allied Organizations.